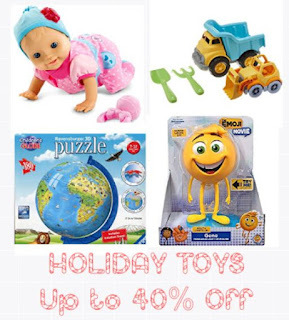 RUN over and Save Up to 40% Off Favorite Holiday Toys starting at ONLY $1.66. PLUS Tons More! Browse around for your favorite deals and stock up gifts for the year.